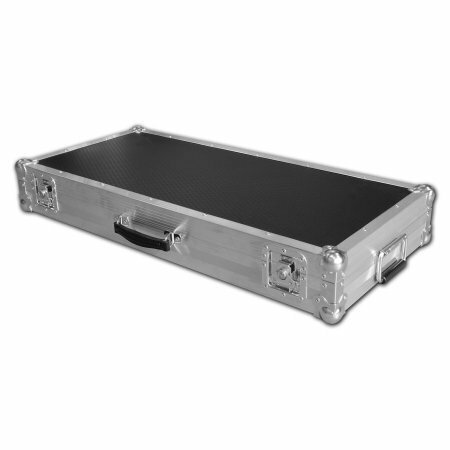 Mixer Flight Case Lift off lid. SP32C 5 out of 5 based on 1 ratings. 1 user reviews. 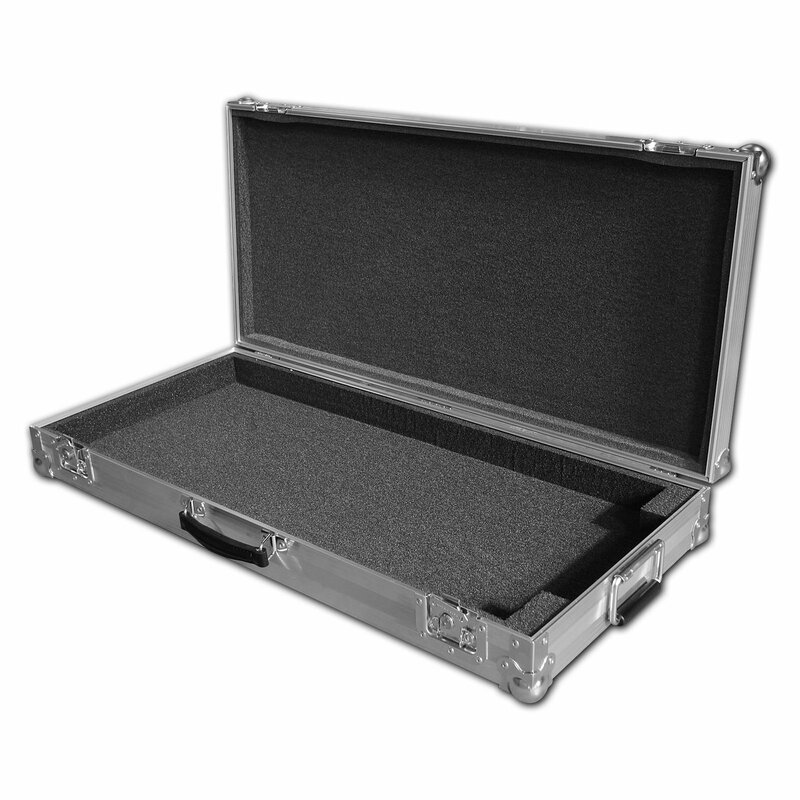 The desk fits like a glove into this delightful compact flightcase. Plenty of room for the power supply and lead. Easily transported as hand luggage. Good finish and catches.